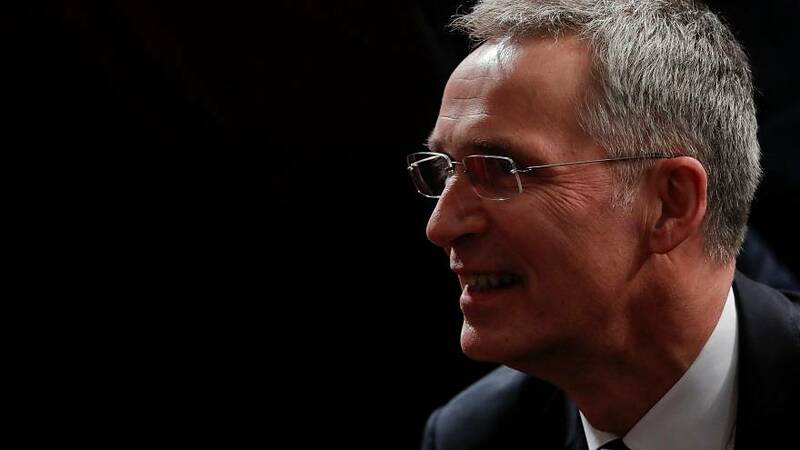 Slamming Russia for its "continued use of force and unbridled violation" of the INF treaty, NATO Secretary-General Jens Stoltenberg on Thursday said the Kremlin was following its "pattern of destabilising behaviour". He was speaking in Washington DC as the military alliance toasted its 70th birthday. Stoltenberg said NATO allies were preparing for a world without the Intermediate-Range Nuclear Forces Treaty (INF). The arms control pact, signed in 1987 by then-US president Ronald Reagan and Soviet leader Mikhail Gorbachev, bans the production, testing and deployment of land-based cruise and ballistic missiles with a range of 500 to 5,500km. The US threatened to leave the treaty earlier this year because Russia had allegedly violated the terms of it. "We call for full and verifiable compliance with the INF treaty, but time is running out. So NATO is preparing for a world without it. We discussed the measures we should take should Russia not return into compliance," said Stoltenberg. "We will be measured and coordinated, and we have no intention of deploying ground launch nuclear missiles in Europe," he said. Stoltenberg added that defence preparedness and dialogue go hand-in-hand while dealing with Moscow. "We have shown by the readiness of our forces that we are united. As long as we are strong and united, and adapt to the assertiveness of Russia, we can engage in dialogue on risks reduction, arms control and Ukraine," he said. Meanwhile, as NATO celebrates its 70th birthday, questions over its future have re-emerged, prompted in part by criticism from US President Donald Trump. He has repeatedly called for European countries to contribute more to NATO but increasing their defence spending to at least 2% of GDP. So far, only six European countries — Estonia, Greece, Poland, Latvia, Lithuania and Britain — have met their target. Powerful nations such as Germany and France still remain below the mark. "All allies have to make good on their promise, not just to please the United States but to continue to ensure peace within the continent and beyond," said Stoltenberg. Meanwhile, Trump, who met Stoltenberg earlier in the day, praised NATO's chief and called his performance "outstanding". "The relationship with NATO has been very good, the relationship with the secretary-general has been outstanding," Trump said. Read more: NATO at 70: what does the future hold for the military alliance?